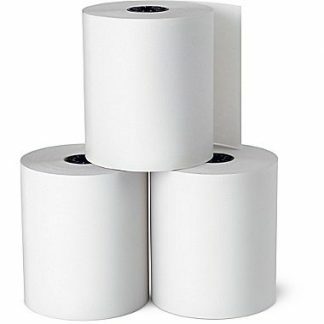 Thermal register rolls for POS receipt printers and cash registers. 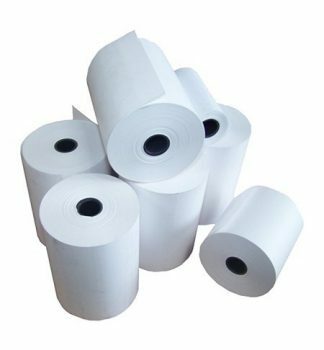 Our thermal receipt rolls fit all the major model receipt printers like the, Epson TM-T88, Epson MT-T82, Epson MT-T20, Star TSP100 / TSP143 , Nexa PX700 & Bixolon SRP350. All our paper is manufactured in Australia to the highest quality. High quality paper produces little to no lint, leading to a much longer life for your printer.